ZTE’s Nubia has introduced Red Magic Mars, the company’s latest gaming smartphone in China, as it had promised. 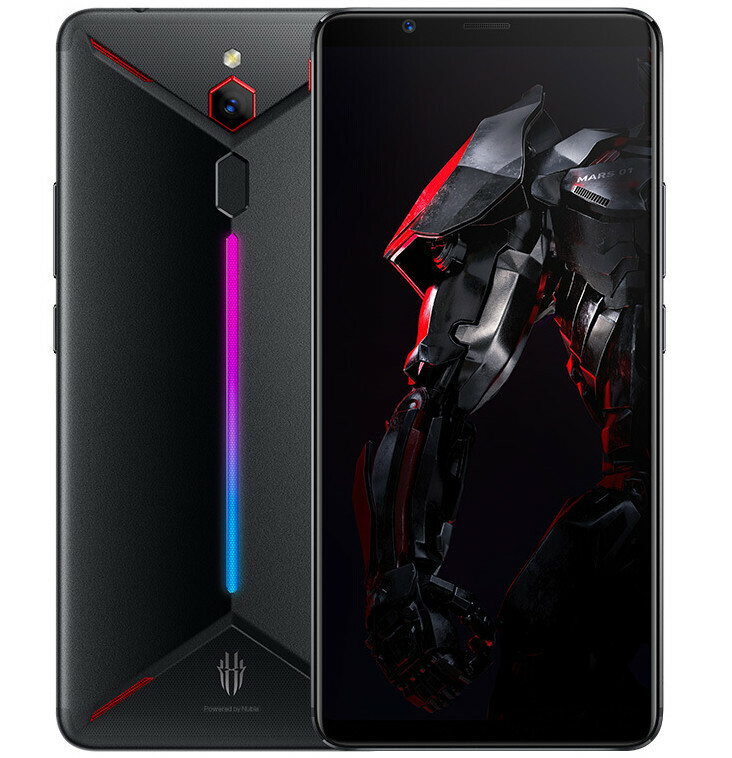 It has a 6-inch Full HD+ 18:9 aspect ratio display, is powered by Snapdragon 845 with up to 10GB RAM, includes both liquid cooling and air cooling to reduce the temperature by up to 13.2 degrees and improve CPU performance by up to 70%. It runs Android 9.0 (Oreo) with Redmagic OS on top, has a 16-megapixel rear camera with f/1.8 aperture, PDAF, along with an 8-megapixel front camera with support for Face unlocking. 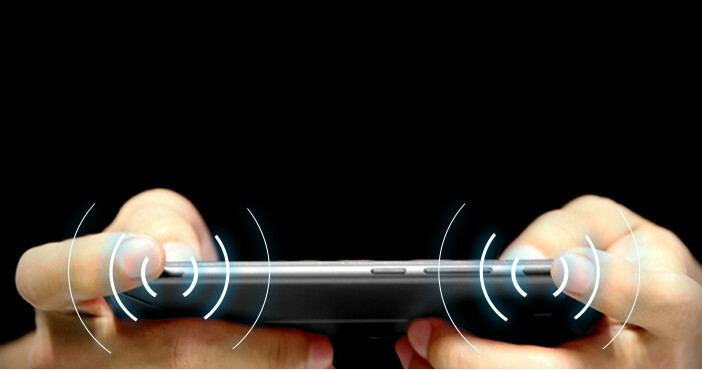 The phone comes with two-sided Red Magic touch game buttons, offers 4D gaming experience with real-time recognition of the game scene that vibrates the phone to intelligent match more than 40 game scenes and DTS 7.1 channel + 3D surround sound. It also has an unique LED light strip on the metal back. It packs a 3800mAh battery with support for Neocharge fast charging. The Nubia Red Magic Mars comes in Black, Flame Red and Camouflage colors, is priced at 2699 yuan (US$ 388 / Rs. 27,430 approx.) for the 6GB RAM with 64GB storage version, 3199 yuan (US$ 460 / Rs. 32,470 approx.) for the 8GB RAM with 128GB storage version and the top-end 10GB RAM with 256GB storage version costs 3999 yuan (US$ 575 / Rs. 40,590 approx.). It is now available for order in China and goes on sale from December 7th.